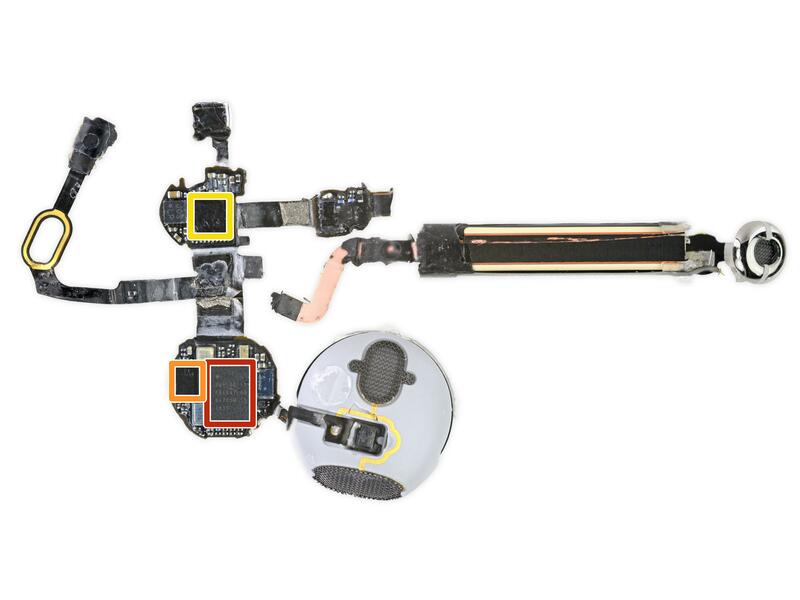 By reading the iFixit Teardown, one can realize that the AirPods use the W1 chip for wireless communications. Since both Airpods are wireless, there are questions still unanswered. Do both Airpods connect to the phone? Or does one Airpod connect to the phone and the other Airpod? Do both Airpods use Bluetooth technology? From the iOS/Android perspective, is it possible to connect to multiple Bluetooth devices simultaneously? Apple is keeping the technology it uses for AirPods under wraps, hence my answer is best attempt based on the information in public domain. Do both Airpods use Bluetooth technology? Power efficiency that Airpods come with can be achieved via Bluetooth. Airpods are inter-operable with Android and Windows, this proves Apple has used standards compliant Bluetooth. Do both Airpods connect to the phone? Or does one Airpod connect to the phone and the other Airpod? 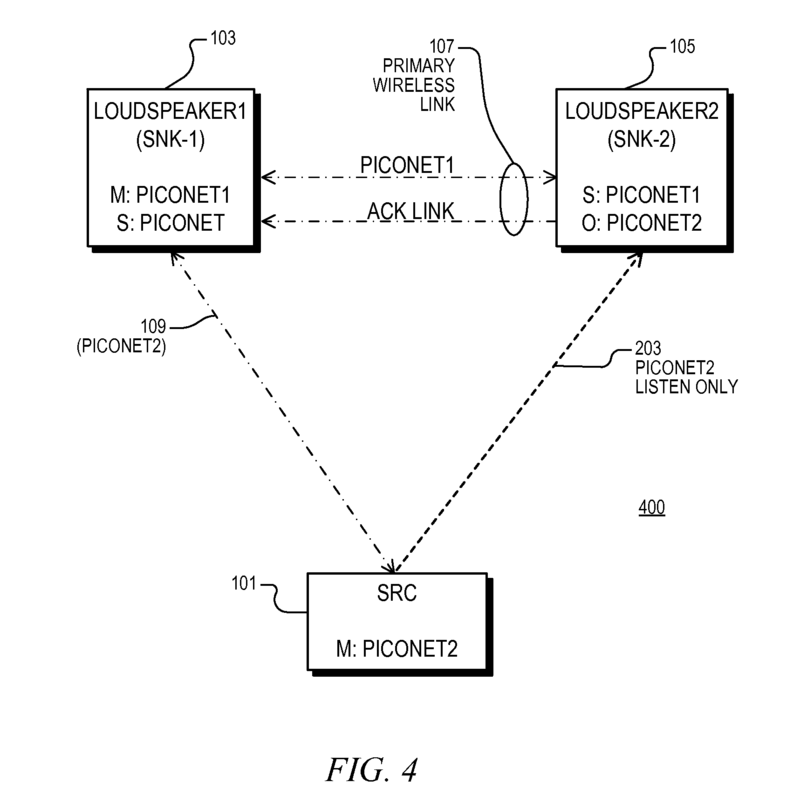 I think Apple has implemented its own patent US8768252: Un-tethered wireless audio system for the Airpods. What they may have got in place is a Bluetooth Scatternet with one piconet having phone and one of the pods, and the other piconet has both the airpods. The complete theory of operation is described in the patent. The key concept is captured in the following diagram from the patent. So it seems effectively one of the airpods is actively connected to the phone and the other is in promiscuous mode. Not the answer you're looking for? Browse other questions tagged hardware bluetooth bluetooth-low-energy or ask your own question.